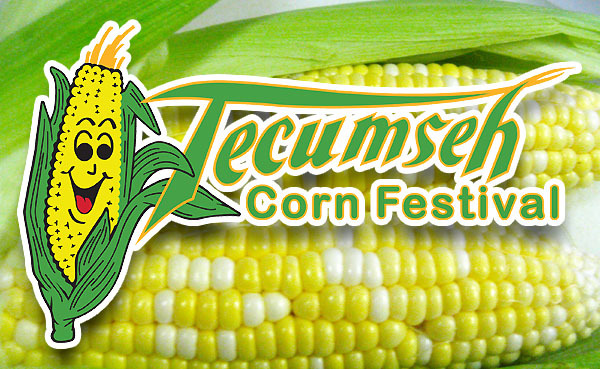 Come see us this Saturday August 29th at the Cornfest Parade! Come see us in the parade! Team Leisure will be there (as always) LOUD & PROUD!! !